Our Sales Consultants are available to help you choose the correct size, color, and options for your facility. We will create a FREE 2d and 3d floor plan design for your facility. 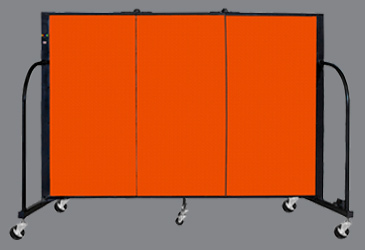 Click on the room divider color you desire and visit our photo gallery to view fabric partition walls in action. We understand that when purchasing a piece of furniture that will be used by young kids, teenagers or adults, you want something that will withstand the rigors found in any daycare, college, school, library or office. 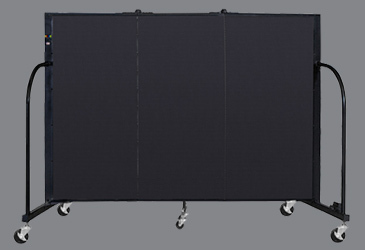 That is why School Room Dividers by Screenflex combine the best in beauty and quality to offer you four collections of fabric and vinyl finishes for your room divider product. Our fabric options are known not only for their superior quality performance but also for their range in color options. With questions like will your fabric room dividers need to blend into their space, or would you like them to stand out? Are they meant to be an eye-catching display board or distinctive traffic control divider? Is your most important goal to choose a color that compliments the existing color scheme in your room? We are confident you will find the right solution with one of our 38 Screenflex color options. Our most popular fabric line, Designer, is a smooth stitch bond 100% recycled polyester. The acoustical absorbing fabric features darker accent colors to highlight the weave pattern. Due to its strength, using tacks, pins, and staples to secure items to the fabric panels is accepted. 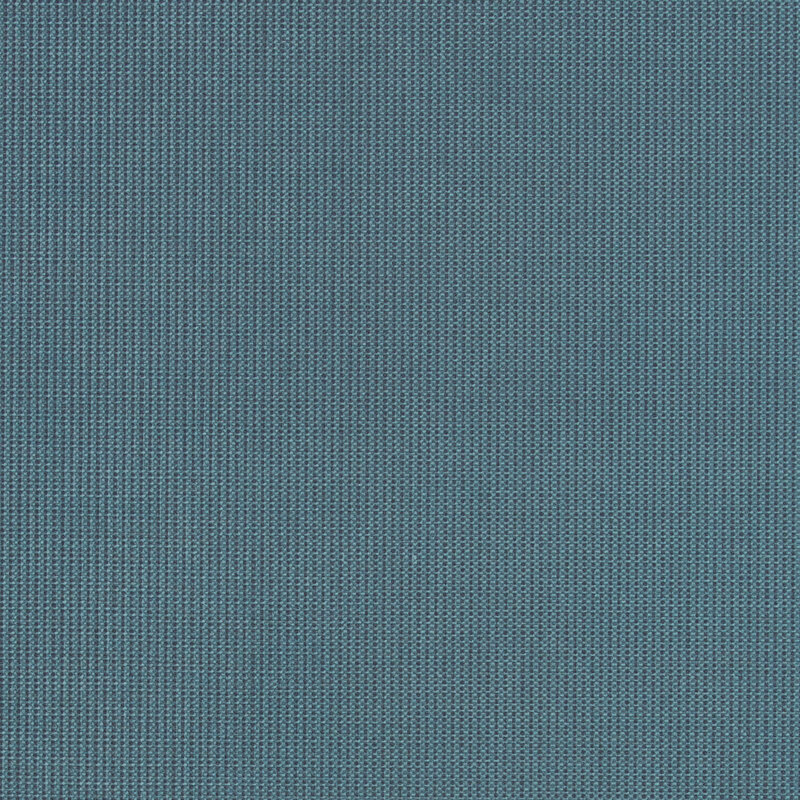 Excel fabric features a consistent texture throughout create a uniform color appearance. The stitch bonds 100% recycled polyester fabric is designed to withstand the use of tacks, pins, and staples on its surface. Select fabric colors are our upgraded fabric line. Made from stitch bond 100% recycled polyester, the Select fabric features a textured weave pattern consistent throughout the fabric. The wool-like pattern boasts a lighter accent color for dimension. Use tacks, pins, and staples to secure items to the durable fabric. Our vinyl coverings are an excellent choice to stand up to a lot of wear and tear. Vinyl room dividers wipe clean, however, tacking items to them is not recommended. The surface of our vinyl room dividers has a fabric-like grain pattern embossed into it to simulate fabric. 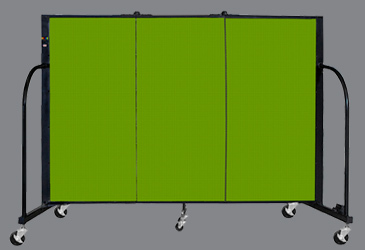 Choose vinyl partitions for medical situations, food prep areas, or other messy environments they need temporary walls. Once you start using your new Screenflex portable walls, you are sure to find many other ways to use them at your school. 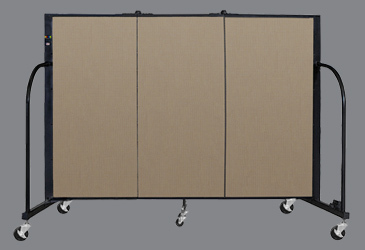 Our easy-to-use accordion-style room dividers are portable, making them simple to move wherever you need them. And because our customers often move our products to use them in many locations, we suggest you pick a color that will work well in different environments. 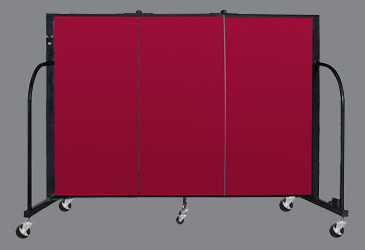 Our colorful room dividers offer up to 50% sound absorption and withstand years of tacking items to the surface. 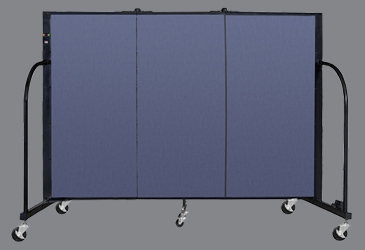 In addition to our many colors, you can also cover some or all panels with a writable material, have your logo printed on any of our fabric partition walls, or even include a mural across the entire divider.